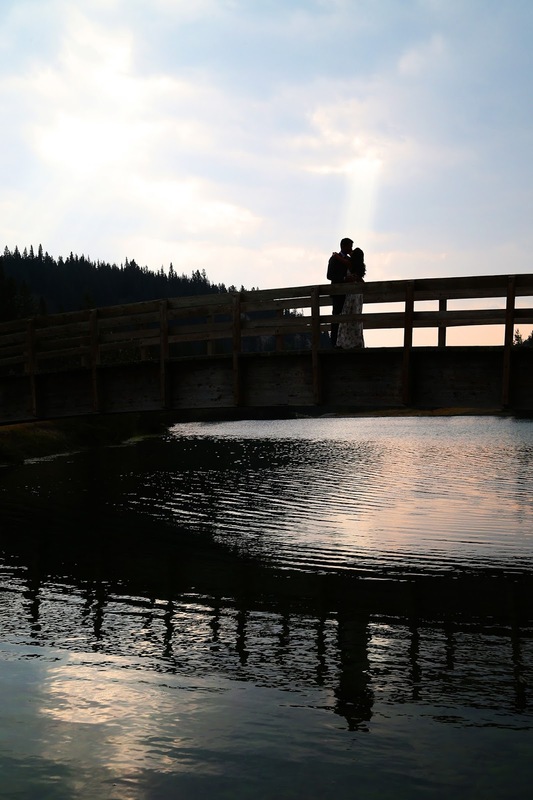 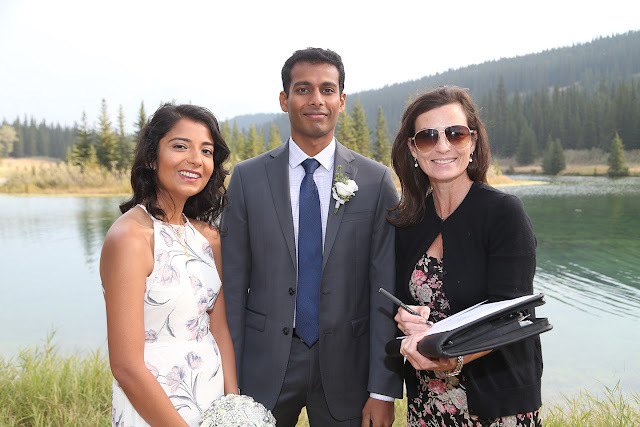 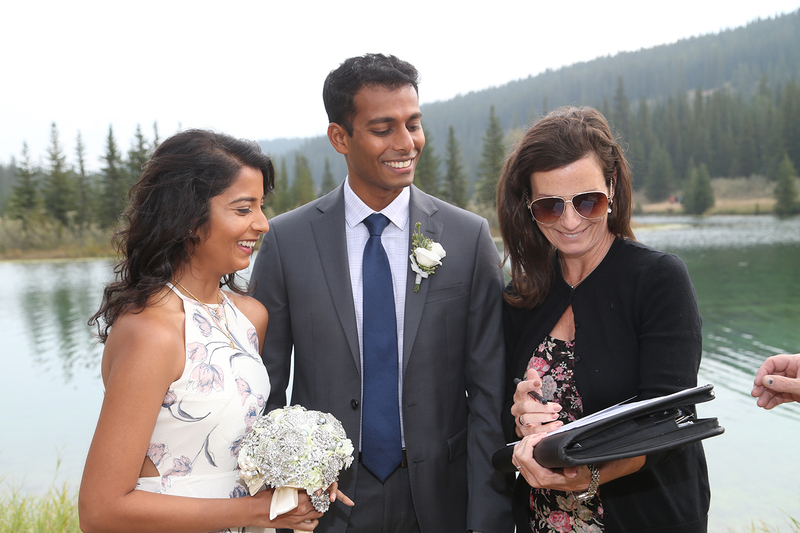 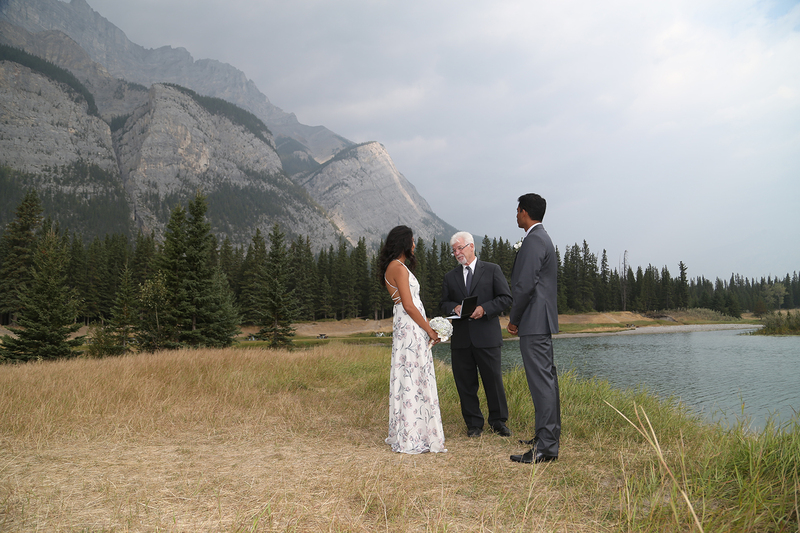 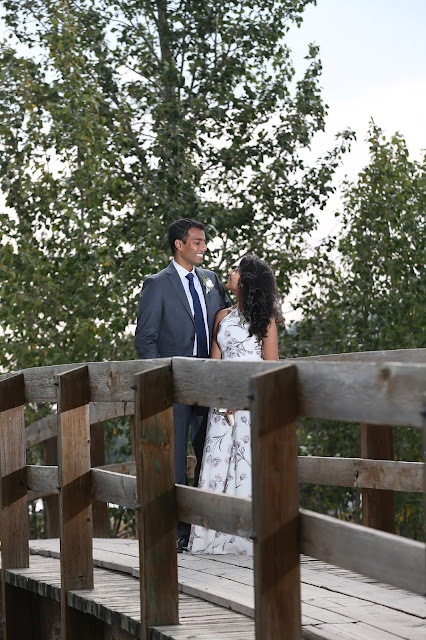 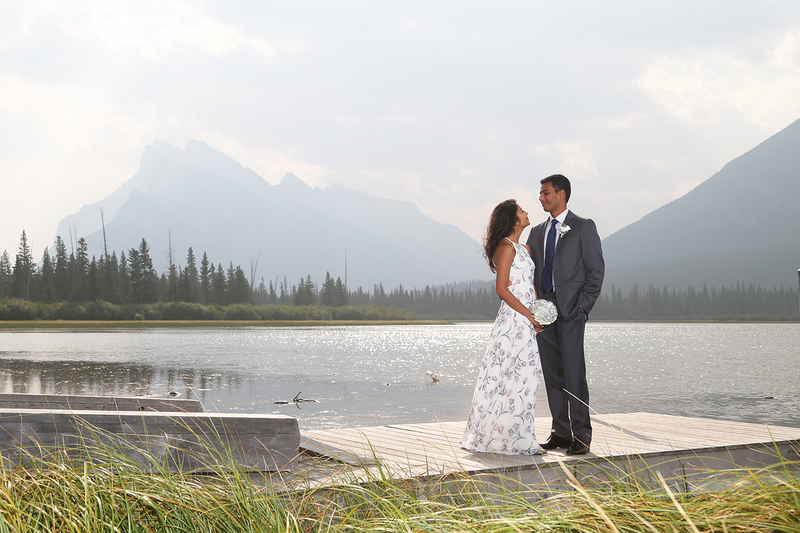 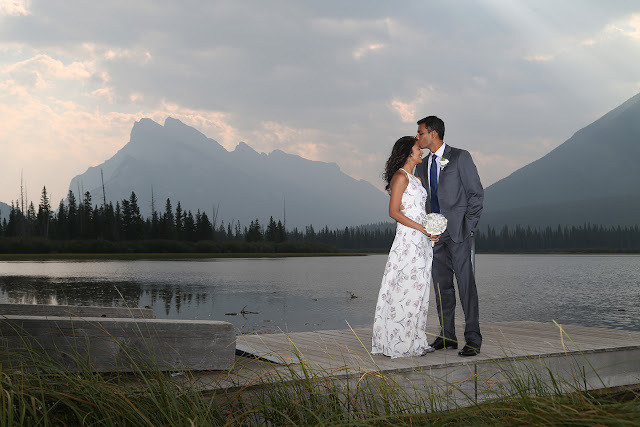 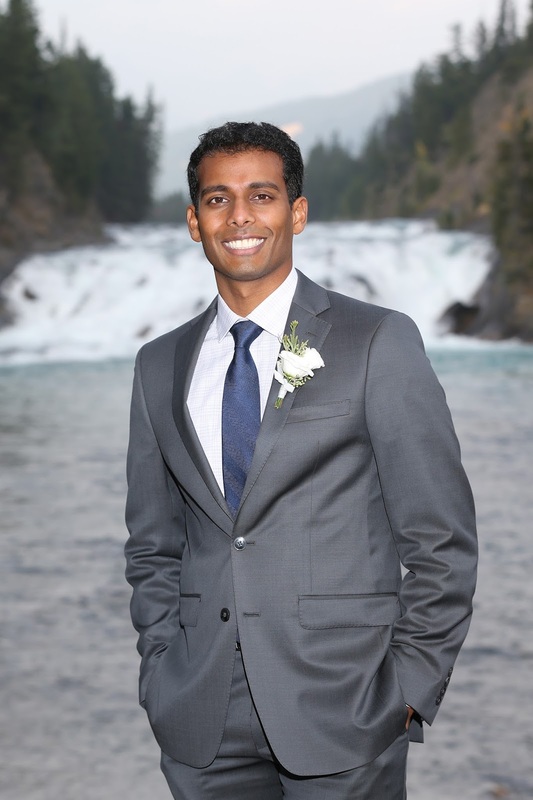 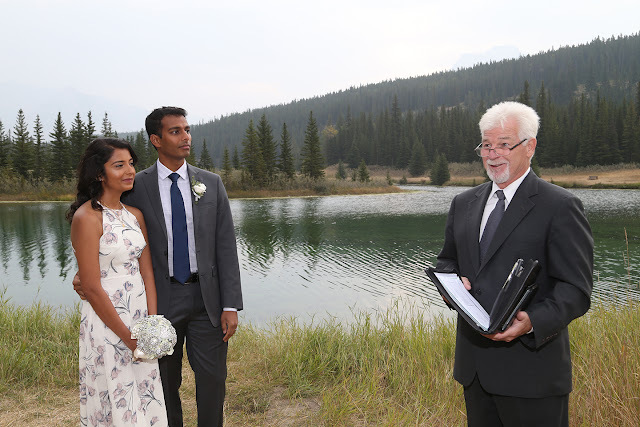 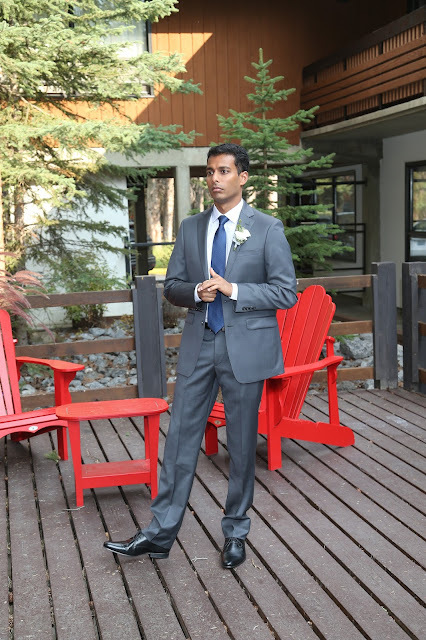 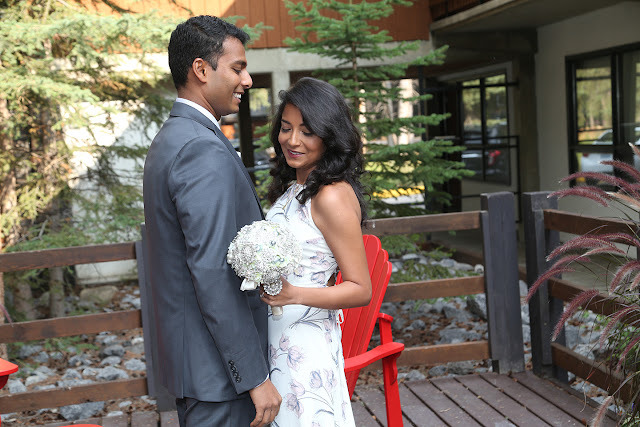 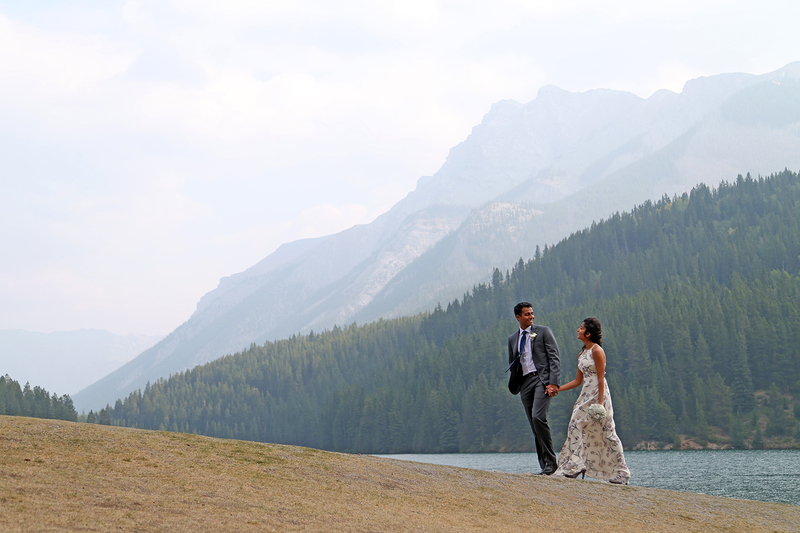 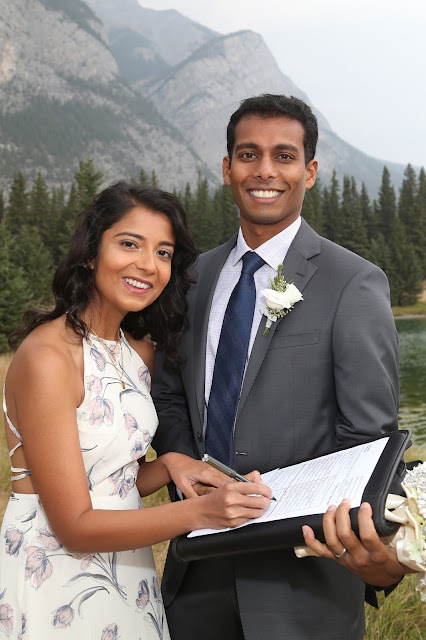 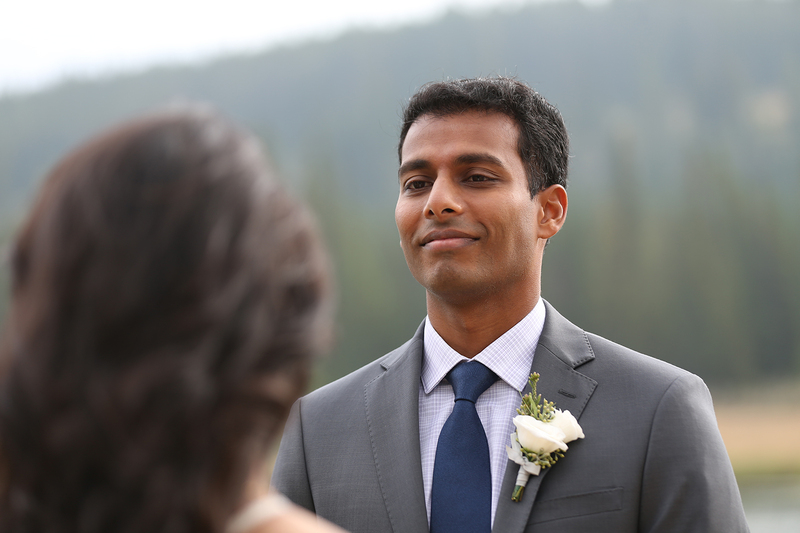 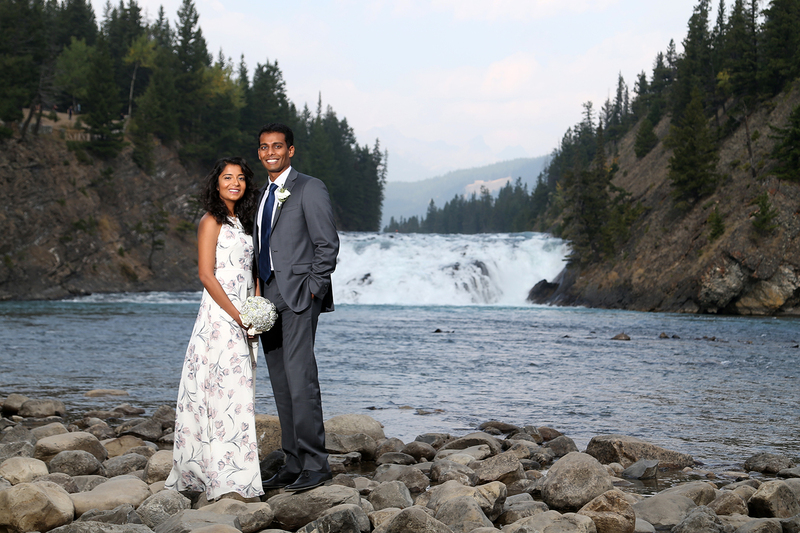 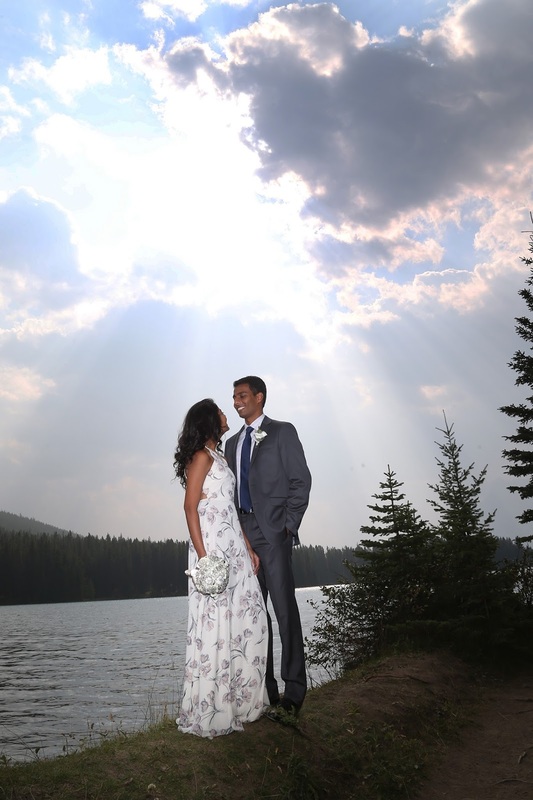 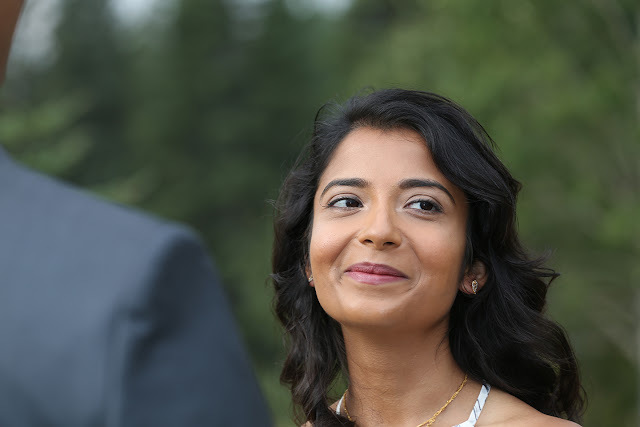 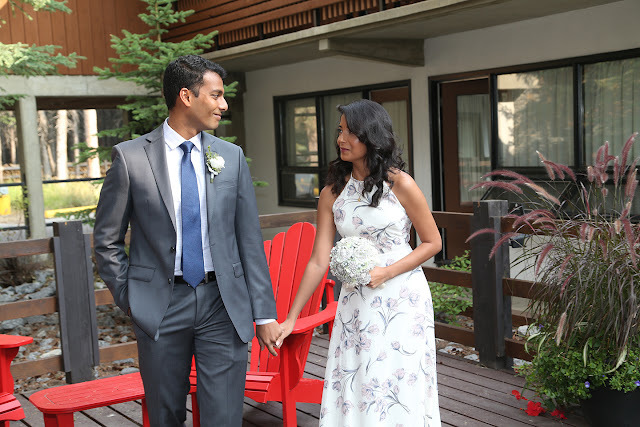 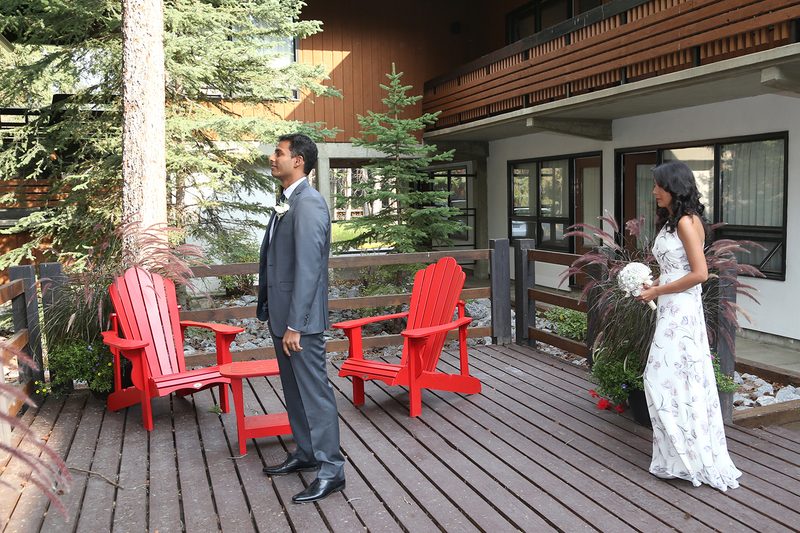 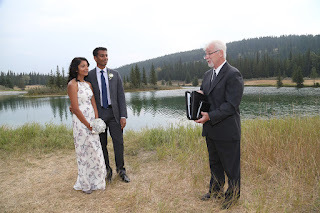 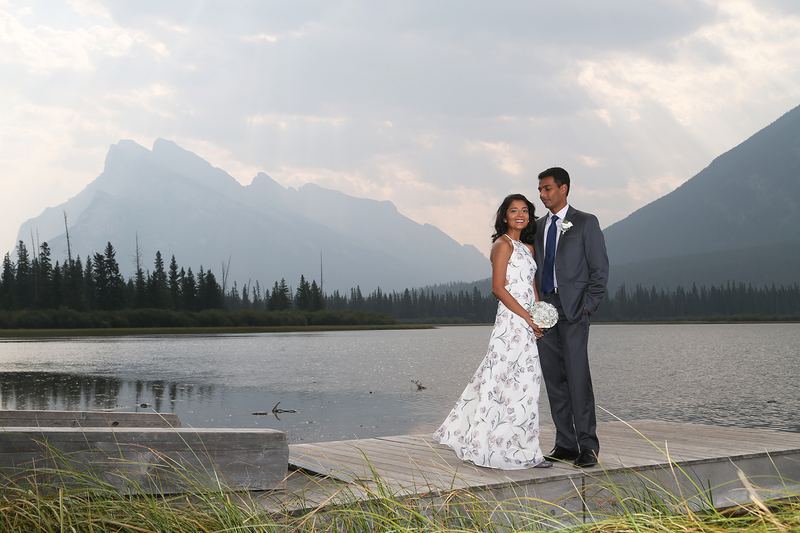 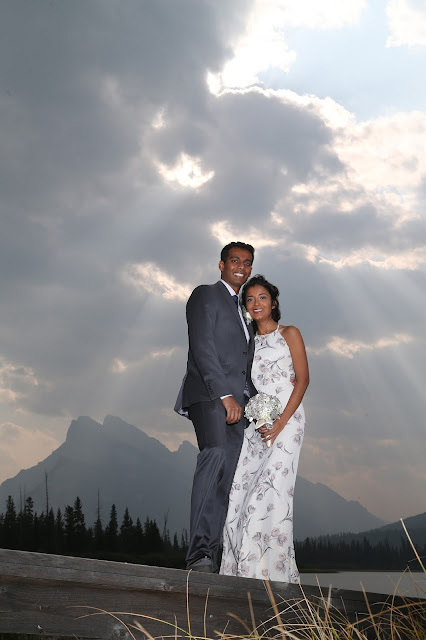 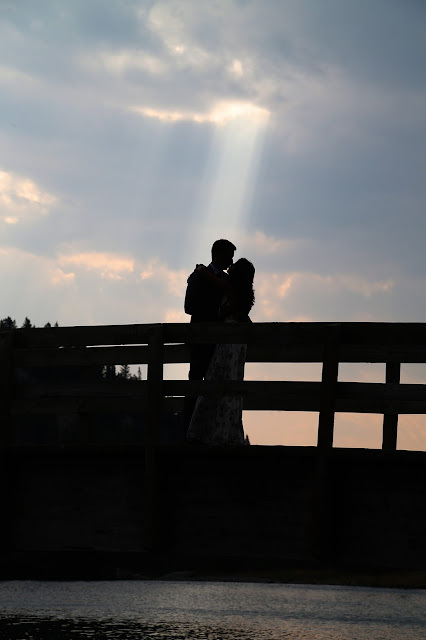 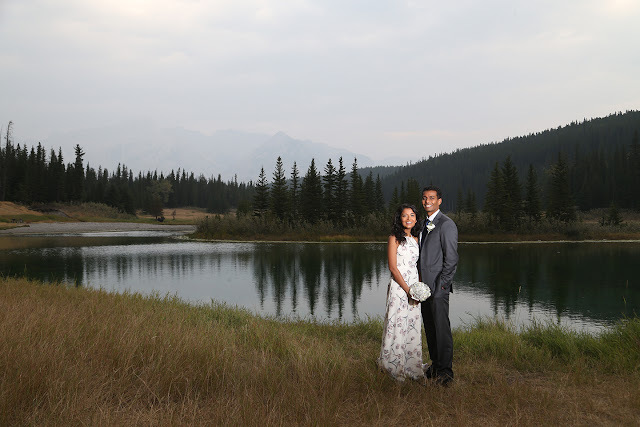 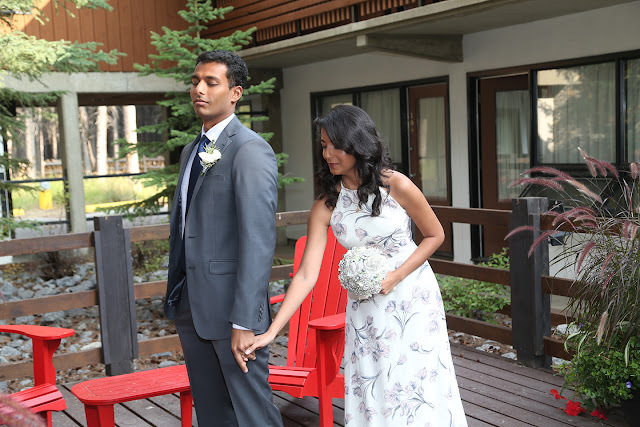 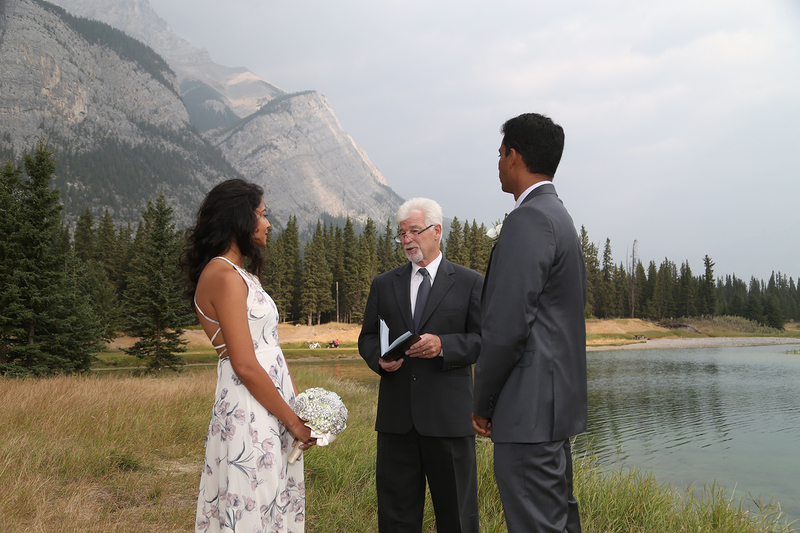 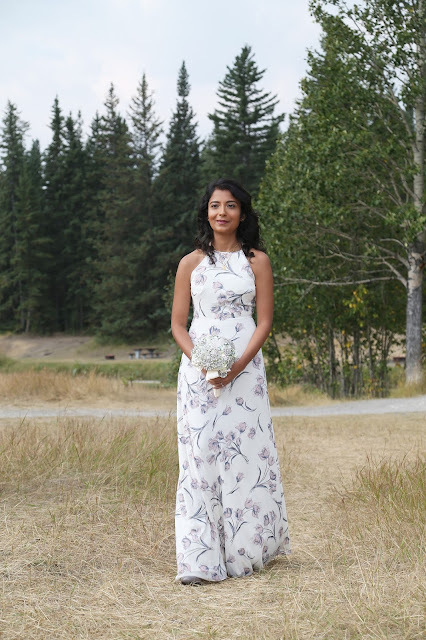 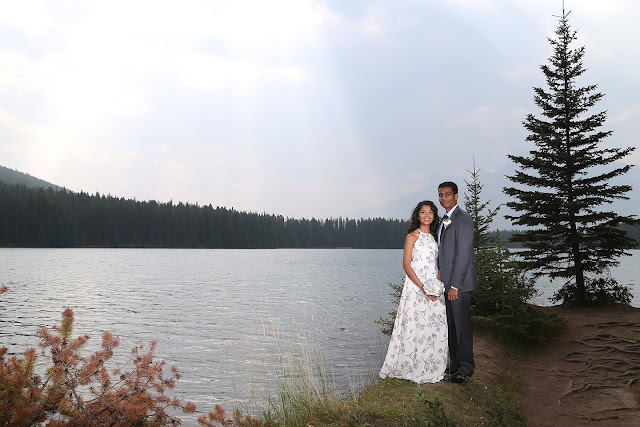 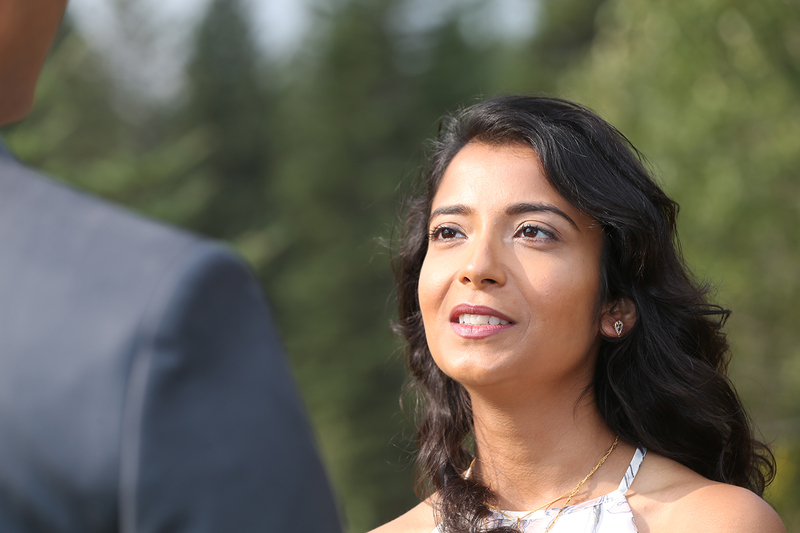 A & H came all the way from Texas to elope in Banff! 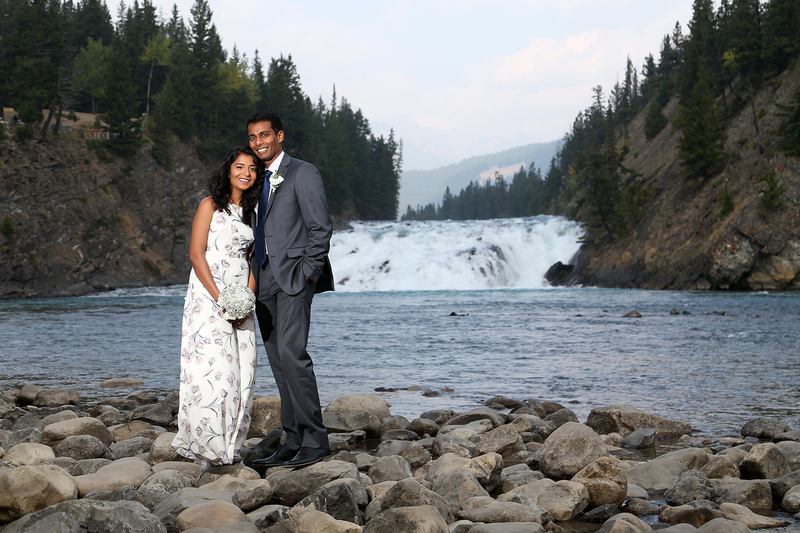 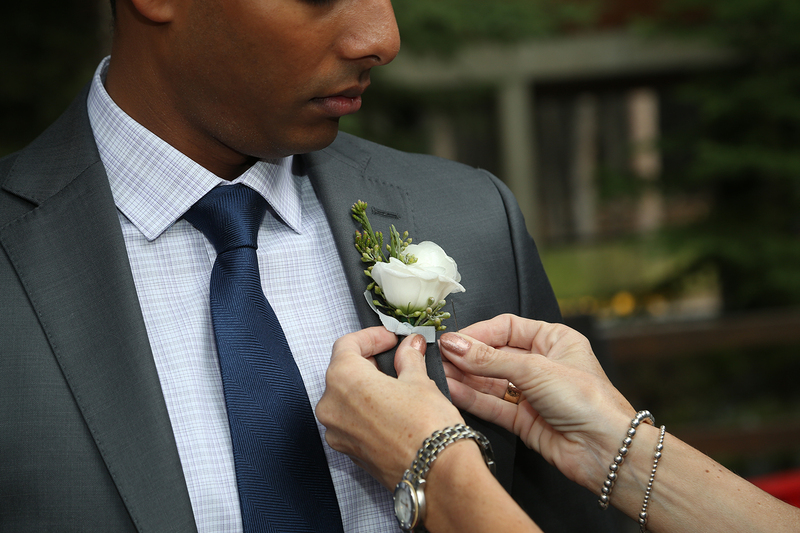 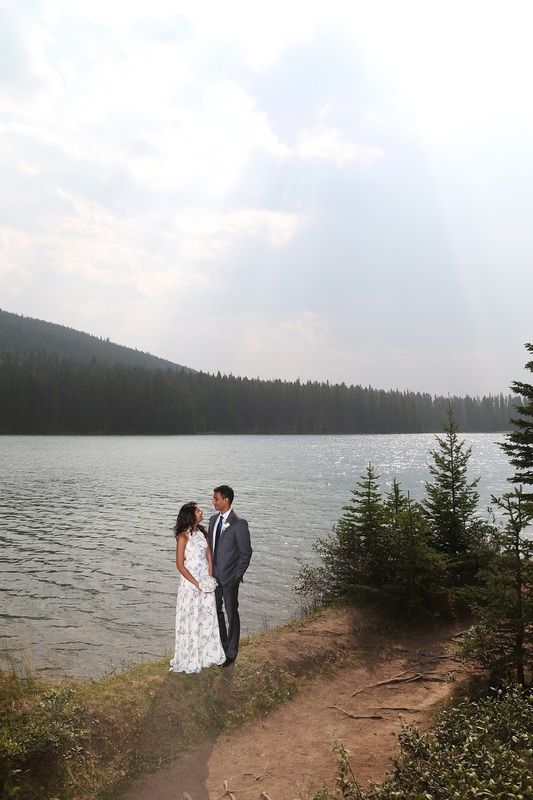 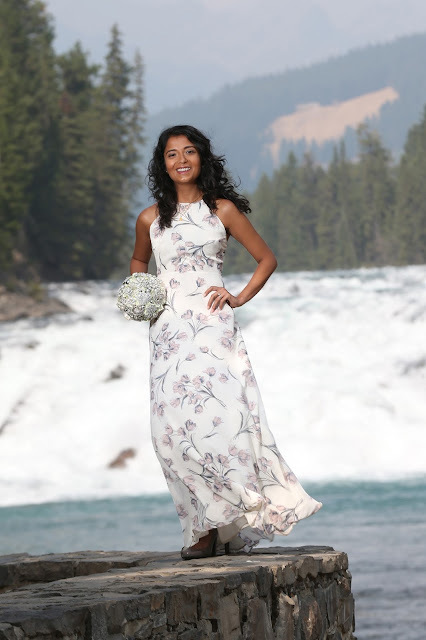 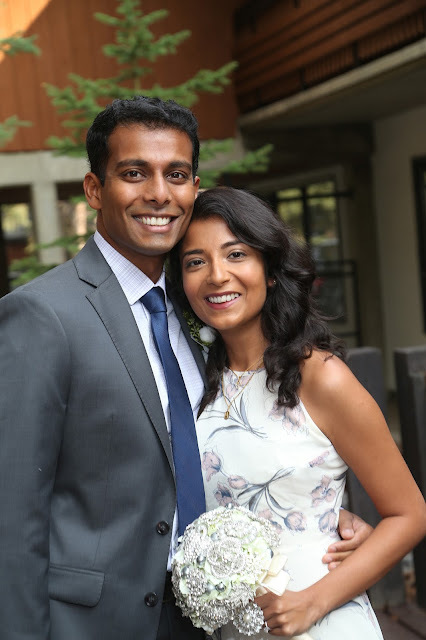 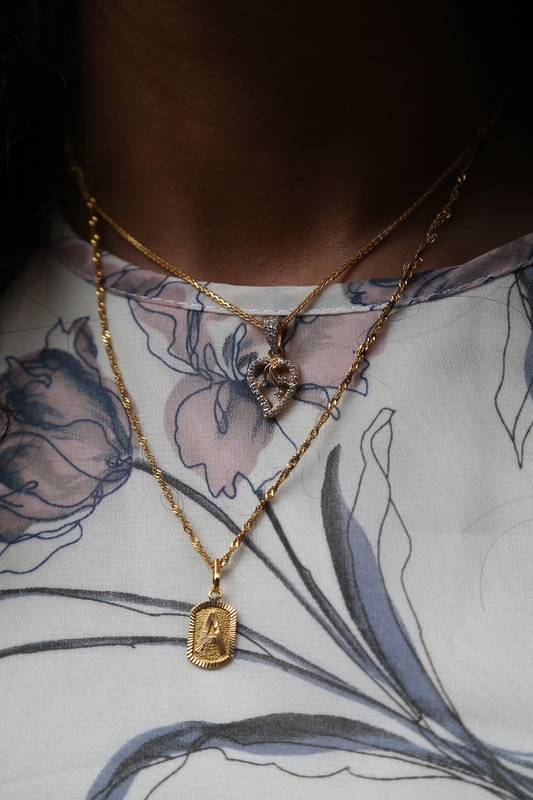 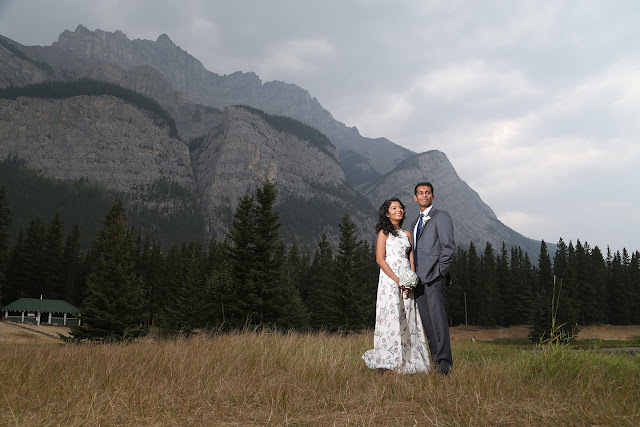 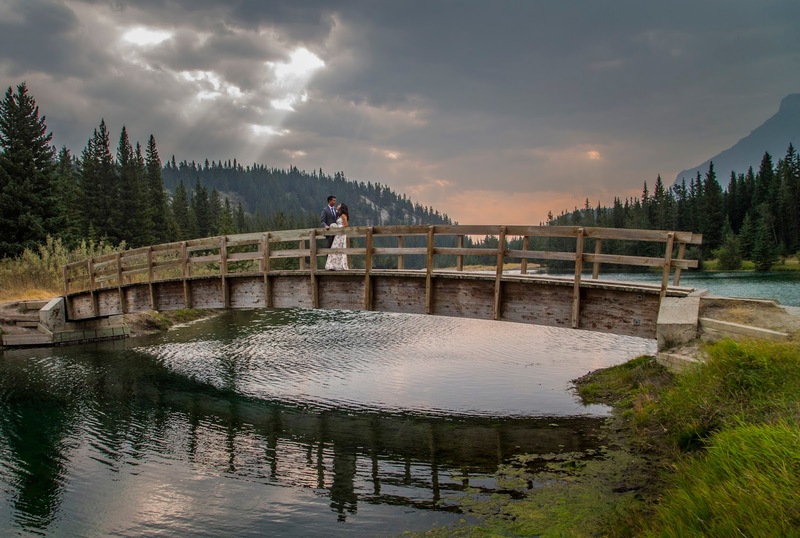 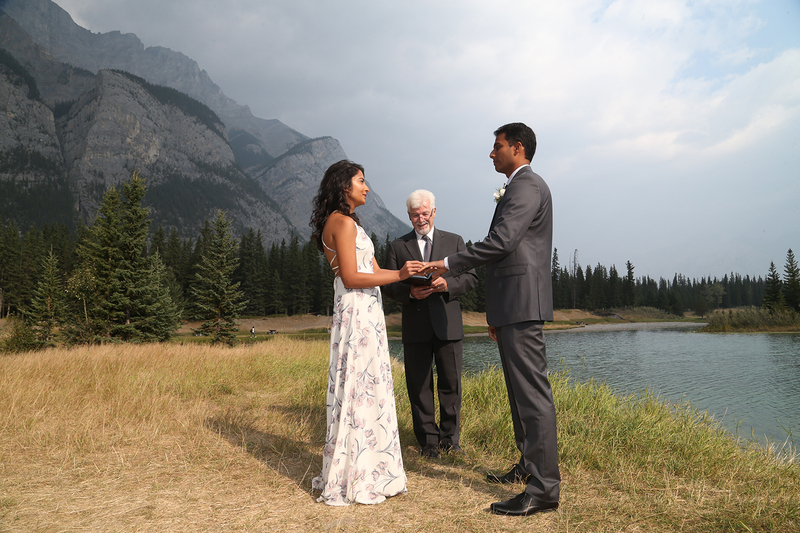 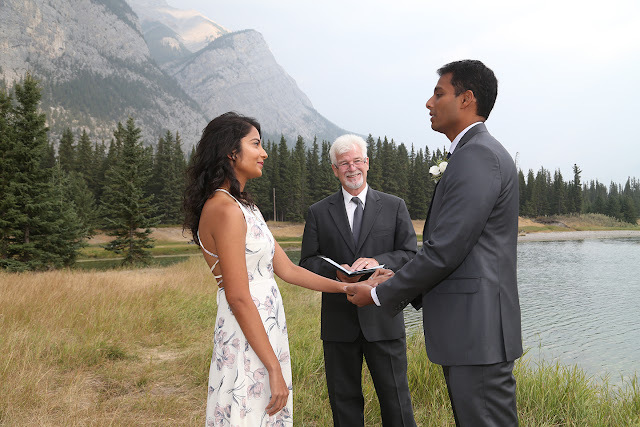 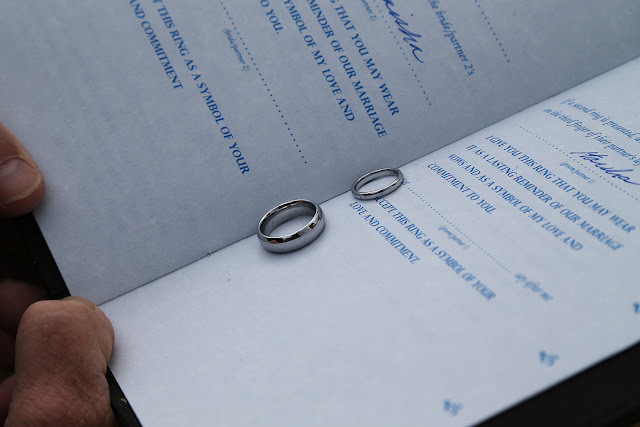 Although there was severe weather problems in Texas at the time, and their flight was cancelled, they made to the Canadian Rocky Mountains, and had the elopement celebration of their dreams. These two were very sweet, totally in love and a pleasure to be around. 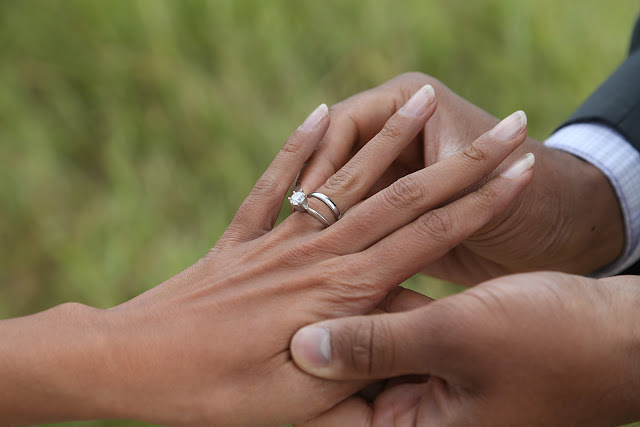 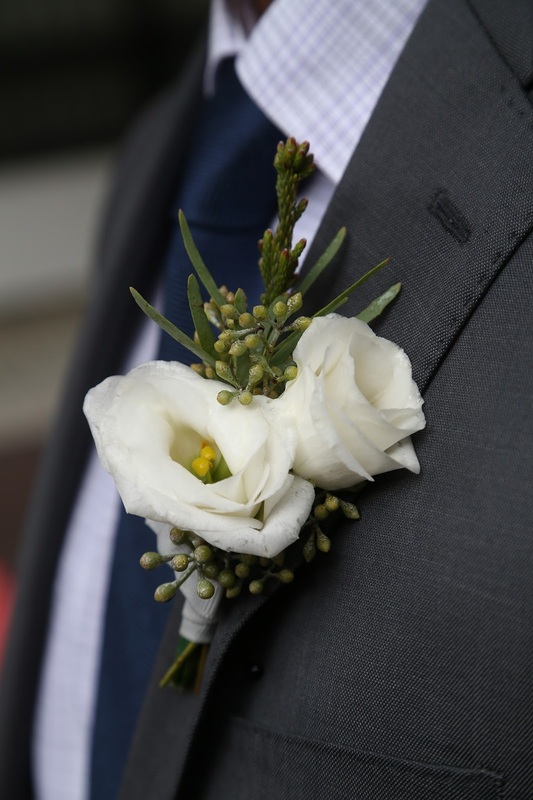 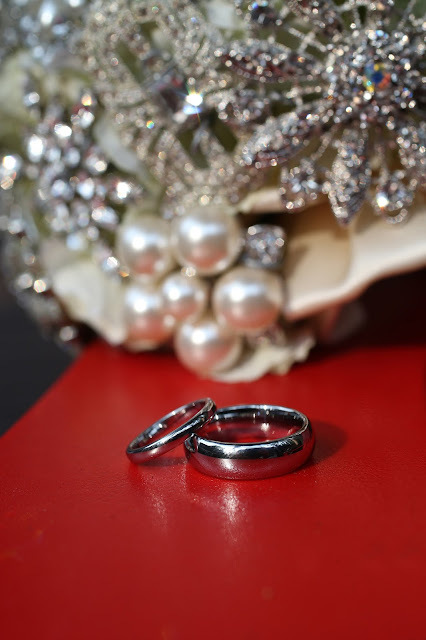 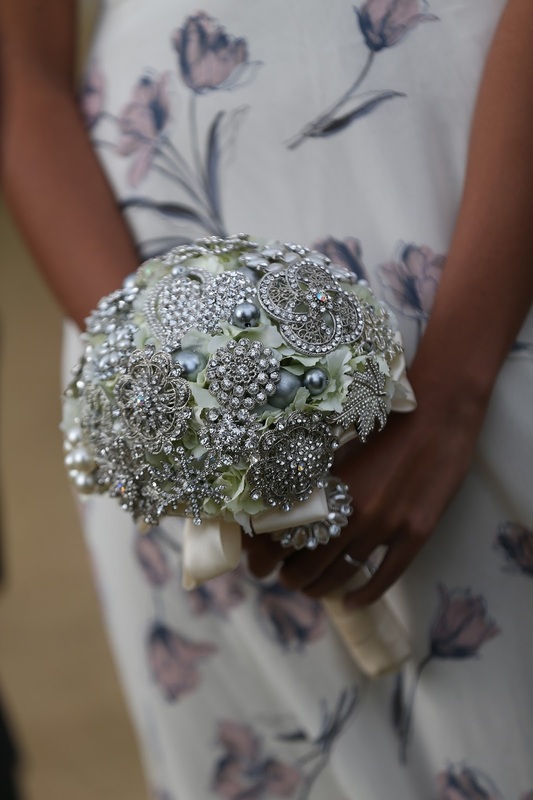 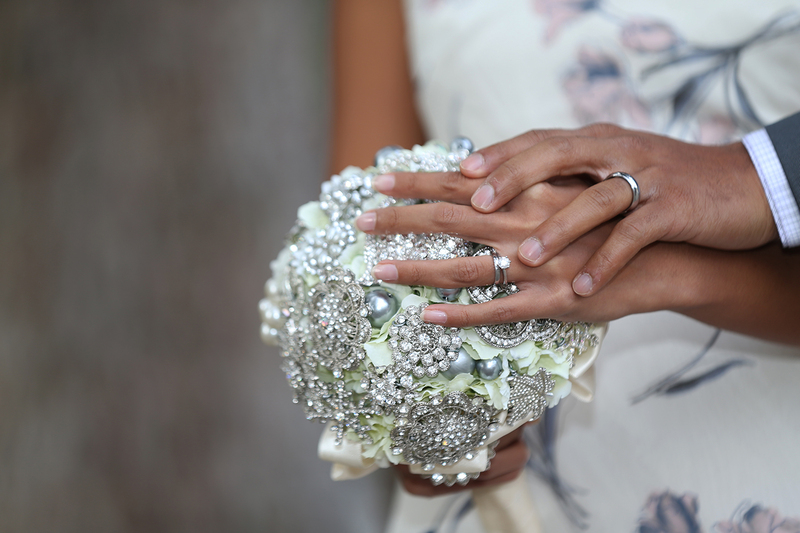 I am so happy they chose me to be their wedding planner! 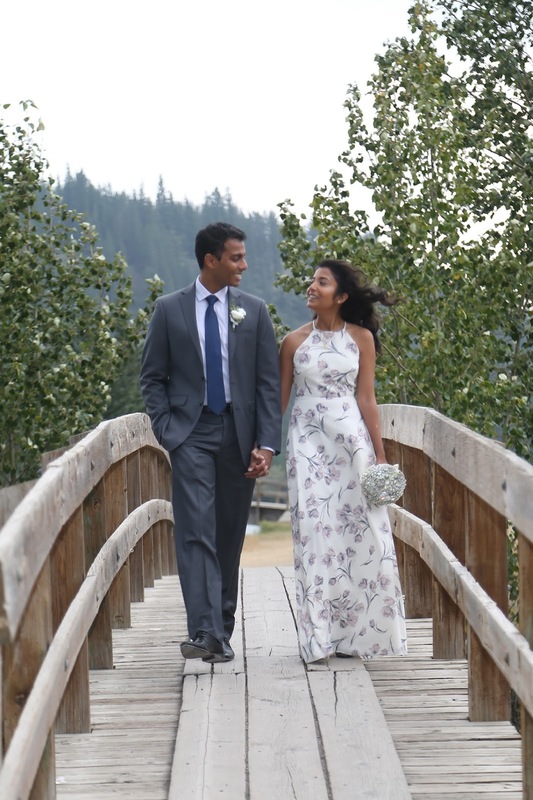 Wishing A & H a lifetime of happiness!